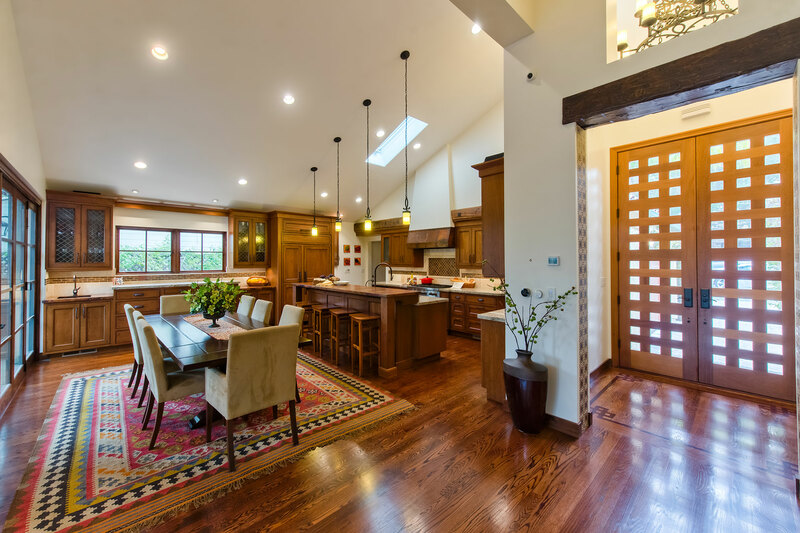 Located in Los Altos California this Custom Home Remodel project represents much of what RemodelWest accomplishes. 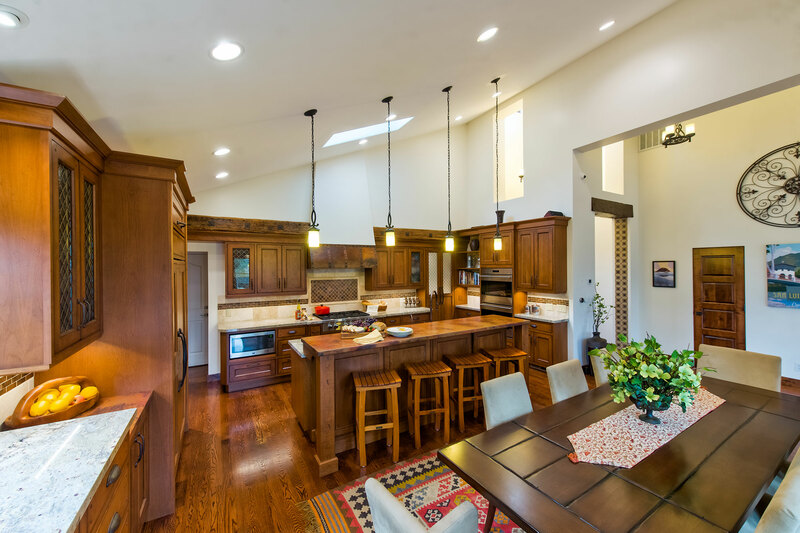 This home underwent a major remodel project before our client purchased it. This design and construction relative to the style and fundamentals was deficient adversely affecting the value of the home. 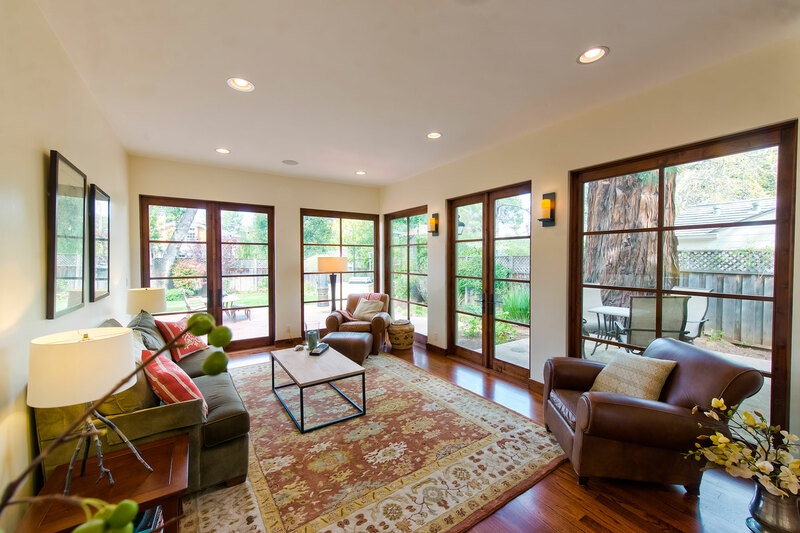 After the purchase of the home we took on the challenge to redesign and modify this home. 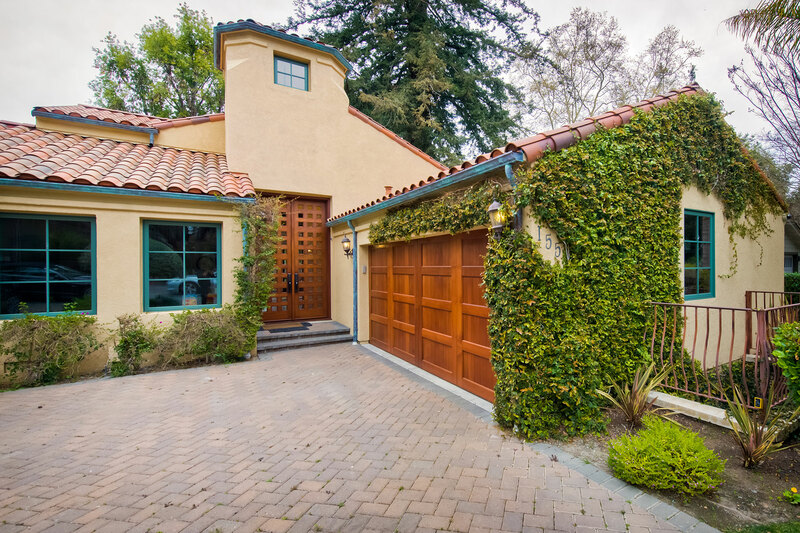 The existing home is reminiscent of a Mediterranean style but many of the elements were not in keeping with the style.